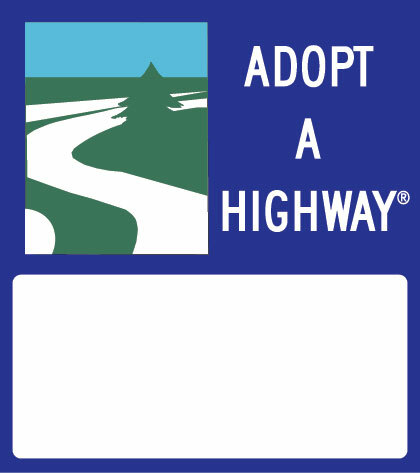 All artwork placed on Sponsor A Highway® signs must be done in conformance with the Federal Highway Administration’s (FHWA) guidelines for Roadside Sponsorships. 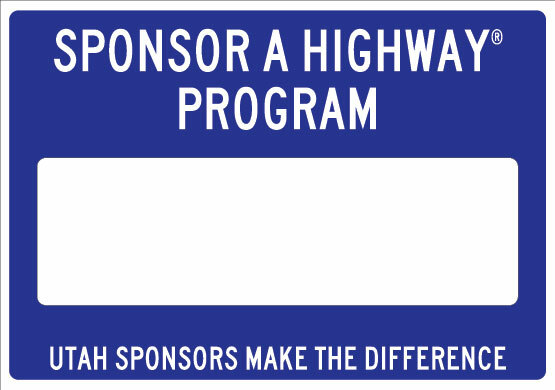 Through these guidelines, FHWA distinguishes the difference between "Advertising" and "Sponsorship" and can be read in depth by clicking here: FHWA guidelines. 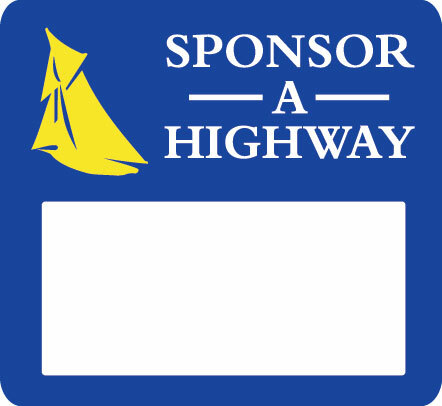 Sponsor A Highway® signage represents the sponsorship of services vs. traditional advertising. 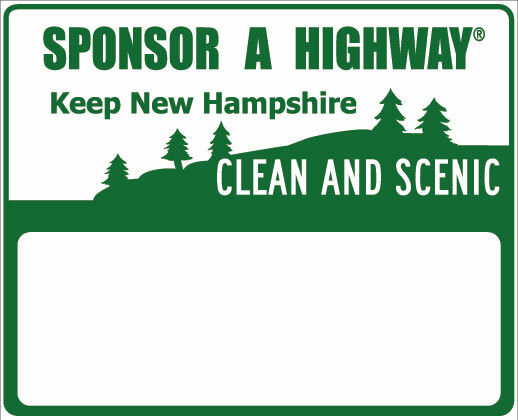 In this case, businesses are sponsoring roadside maintenance or litter removal. 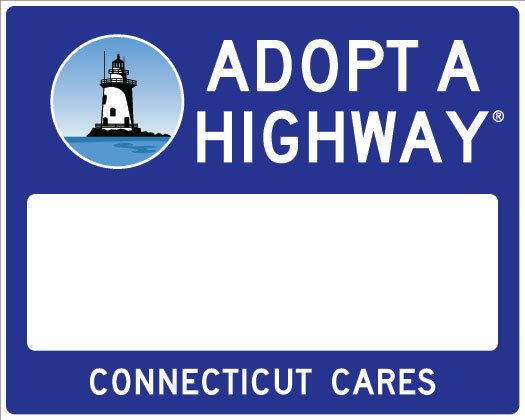 FHWA uses these guidelines to ensure that basic design practices are followed such as simplifying the signs and what is placed on them to avoid driver distraction. 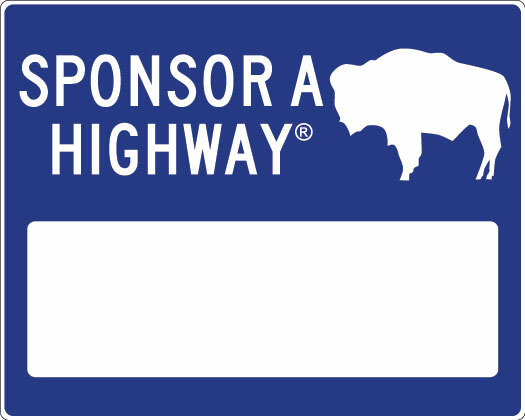 Sponsor A Highway® signs are placed directly in line of site with oncoming traffic and full advertisements pose a safety hazard and are prohibited. 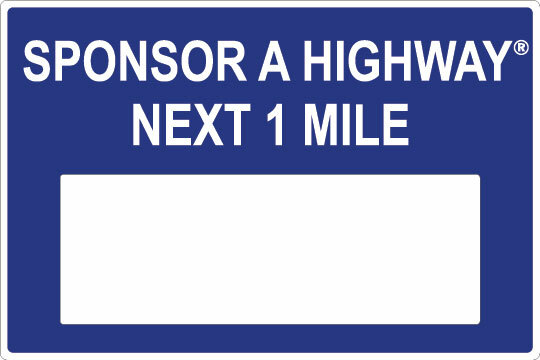 Only company name and logo are accepted on the sponsor signs. In some unique situations, a city name can be included to distinguish multiple locations. 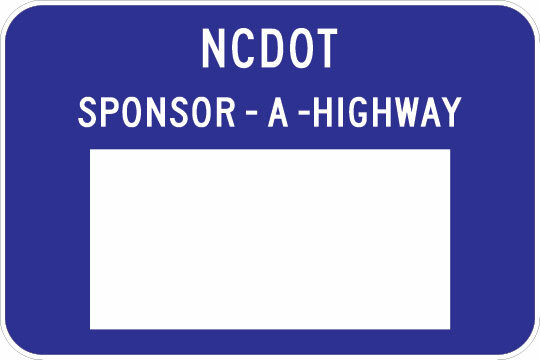 If the sign goes beyond recognizing the company’s highway sponsorship or includes any of the below items, the sign will not be approved by the DOT or by FHWA. 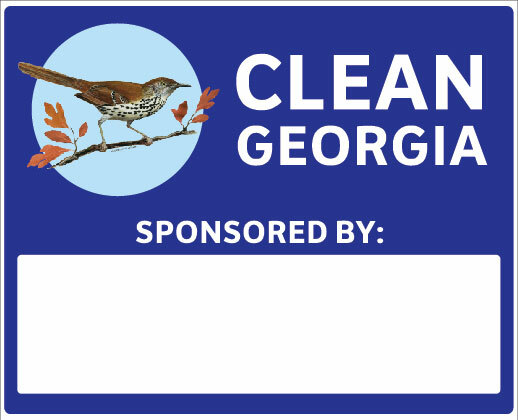 Generic terms such as cigarettes and beer are also prohibited. In states where marijuana is legal such as Colorado and Washington words such as "cannabis", "marijuana", "weed", or other marijuana references are prohibited. Recognition of tourist related winery and brewery facilities is sometimes acceptable and at the discretion of the DOT to approve. 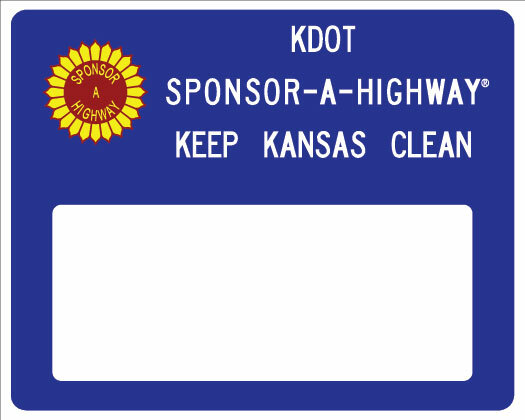 There are no exceptions to these guidelines and artwork will never be submitted to the DOT for approval if these guidelines are not followed. AHMC’s design team has been responsible for following these guidelines for over 25 years and are well educated on what is acceptable and what is not. Please respect the program and acknowledge that the rules apply to everyone! 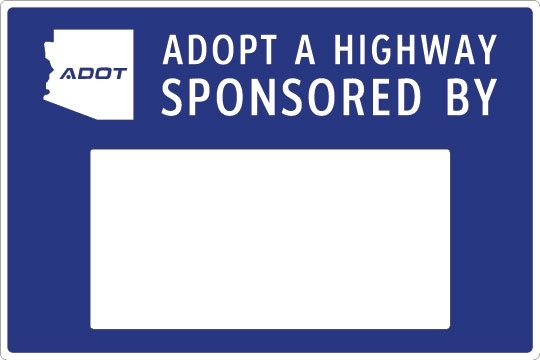 Thank you for joining the Sponsor A Highway Program! 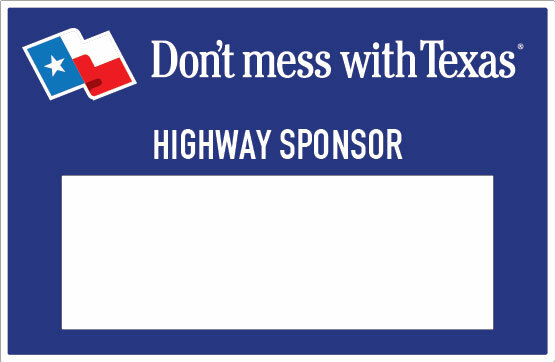 We look forward to working with you on creating artwork that will look great on your new Sponsor A Highway Panel! The sign art is printed on vinyl material at a scale much larger than a normal logo on a computer screen. 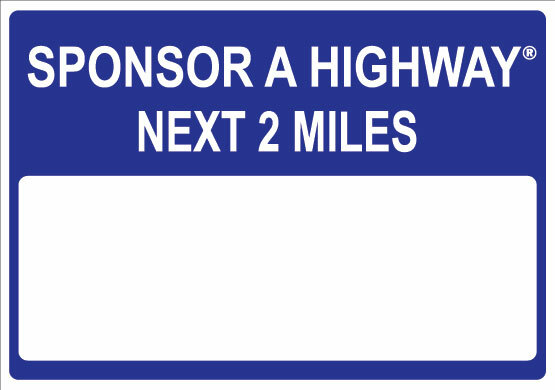 The sponsor panels require vector based art programs such as Adobe Illustrator to create designs. 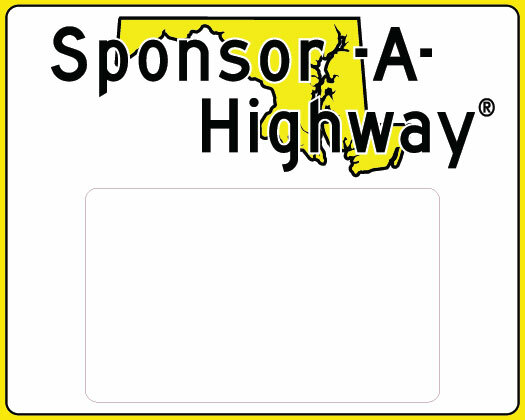 Files created with outlines are necessary for maintaining the quality of the image when it is sized to scale for the sponsor panel. 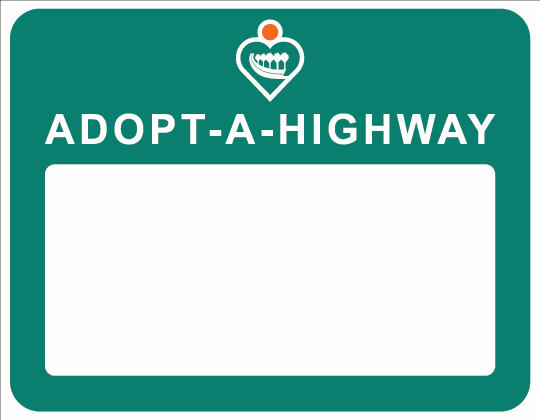 JPEG, gif, and tiff images are not acceptable formats for sign art because they cannot be sized without losing quality or detail. If you do not have your company’s logo in either of these file types we can often attempt to recreate you logo by tracing the outlines ourselves. NOTE: Should we have to recreate your logo it will not be an exact replica of your logo! Please provide all files in CMYK. Pantone colors must be noted, otherwise we will do the best we can to match the vinyl swatches available.